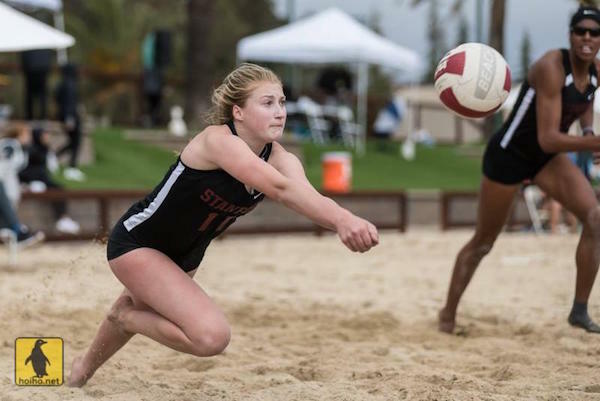 Our sister sports publisher, (Ultimate Sports Guide) today captured an up-and-coming Stanford volleyball star. Who just happened to be our own cover subject back in August of 2016, when we featured the Archbishop Mitty star-studded team. Furthermore, we knew she was making the grade! From Sports Today newsletter. Photos by Alex Ho. 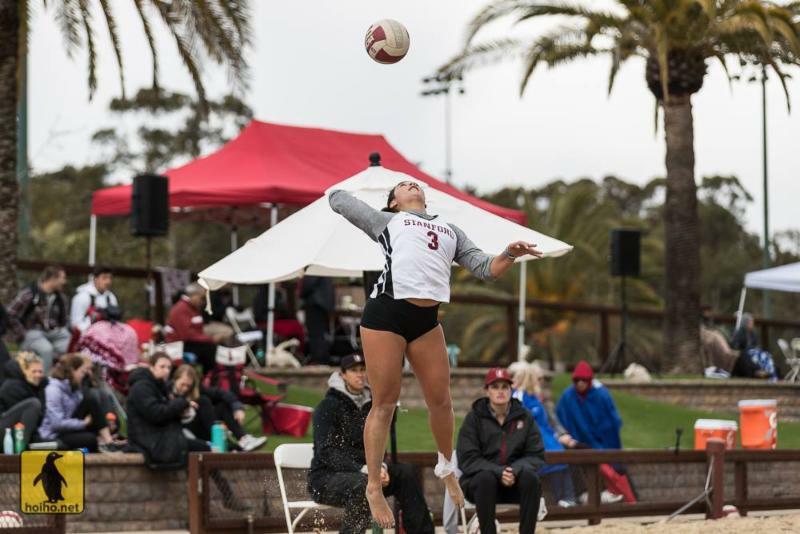 Lastly, the Stanford Cardinal hosted the Bay Area Kickoff, a women’s beach volleyball tournament over the weekend, with great success, defeating Saint Mary’s, 5-0, and San Francisco, 4-1. Above, Cardinal Kate Formico digs the ball. Stanford Cardinal Payton Chang sets the ball. Cardinal Kat Anderson (R) and Payton Chang (L) celebrate a point. 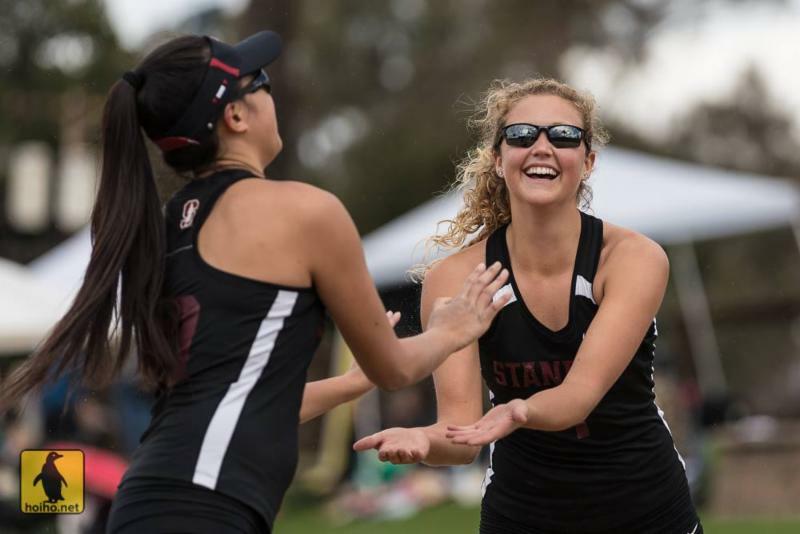 Stanford improved to 4-4 on the season with a pair of 5-0 wins over Sacramento State and Pacific in the second day of the Stanford Bay Area Kickoff. 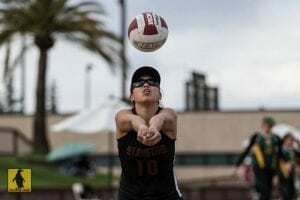 Above, Stanford Freshman Sunny Villapando jump serves against Sacramento State. 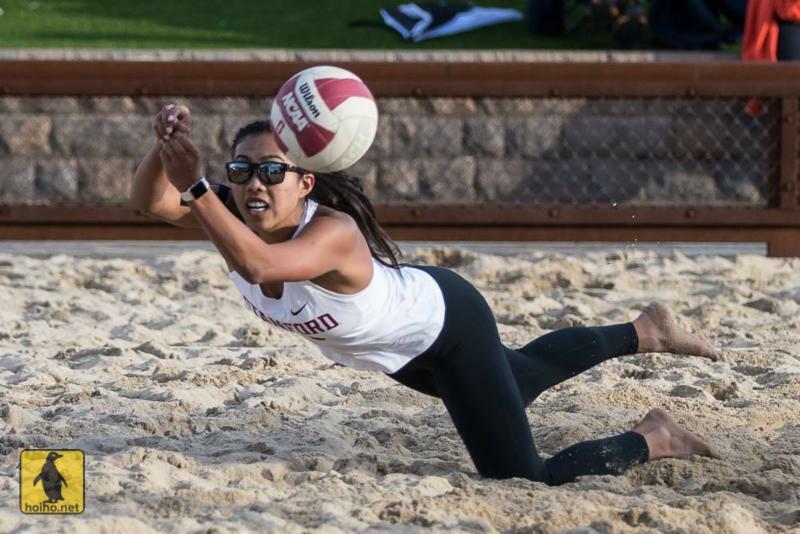 Cardinal Catherine Raquel digs the ball against Pacific during the 2018 Stanford Bay Area Kickoff at Stanford Beach Volleyball Stadium. To view a full photo album, visit our Facebook Page. 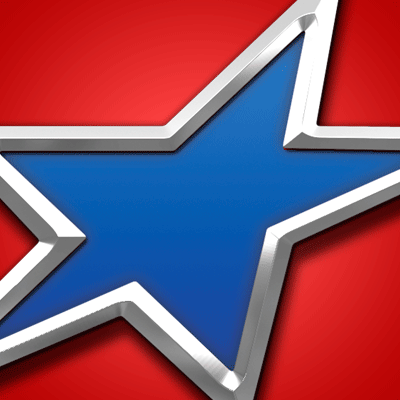 Be sure to “LIKE” us or visit www.ultimatesportsguide.net. Click Facebook Posts on the Home Page, then Other Sports.